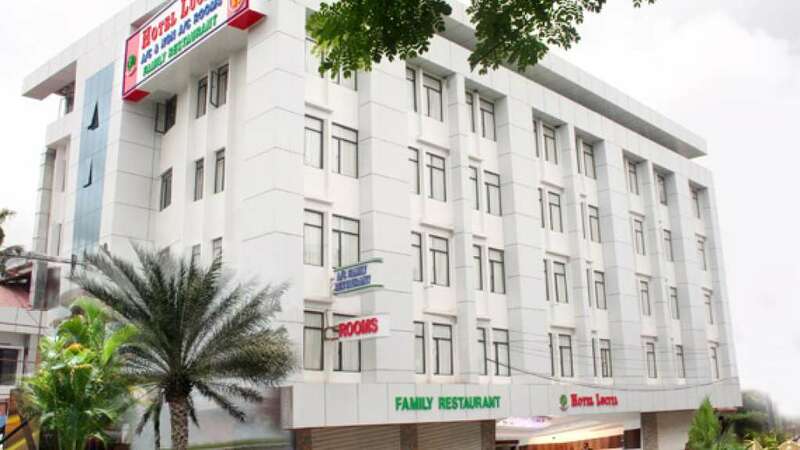 Hotel Luciya is the newly renovated three star facility hotel at Cochin – the Queen of Arabian Sea. 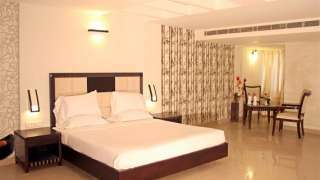 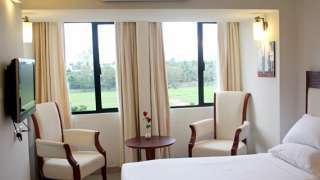 Luciya has well appointed suite, deluxe, standard A/C, and non A/C rooms, a multi cuisine restaurant, banquet hall, executive lounge, A/C bar and roof top restaurant. 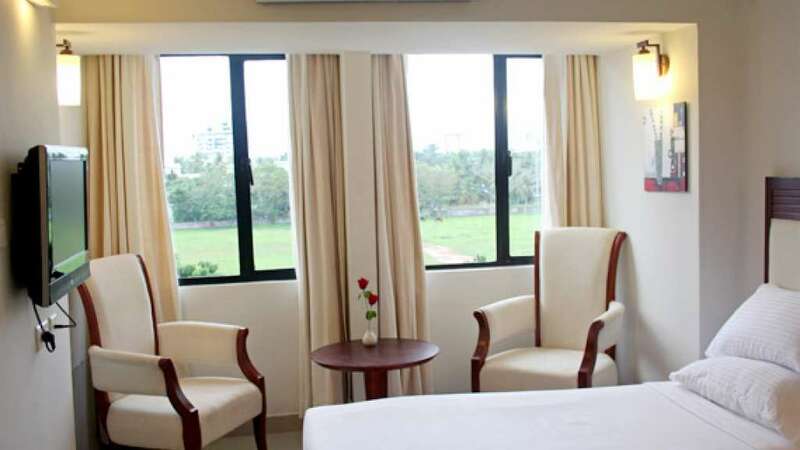 Luciya is situated within walkable distance from KSRTC Bus Station and Railway Station, on direct road to the Cochin International Airport (29 Kms). 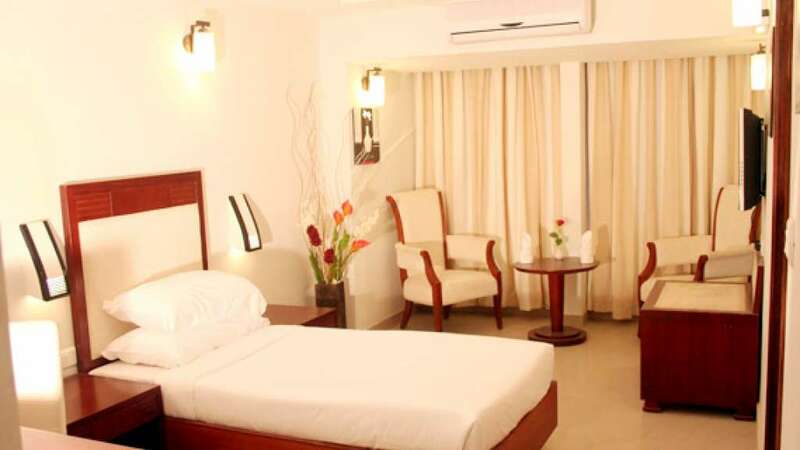 The hotel is located in the heart of the city with access to some of the main shopping malls.